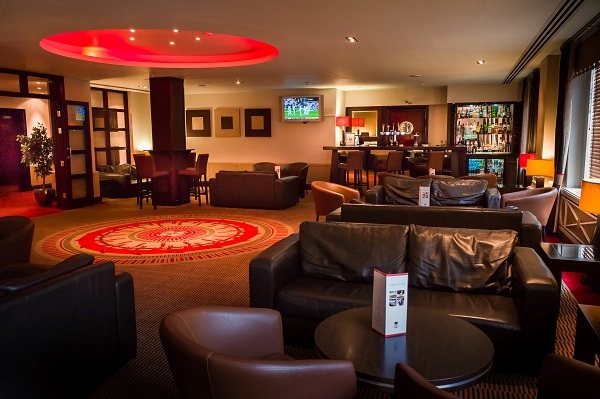 Set against a dynamic and contemporary backdrop the Lounge, on the first floor, with its comfortable seating and large screen plasma television is an ideal place to kick back and relax. We offer a snack menu within the Lounge. 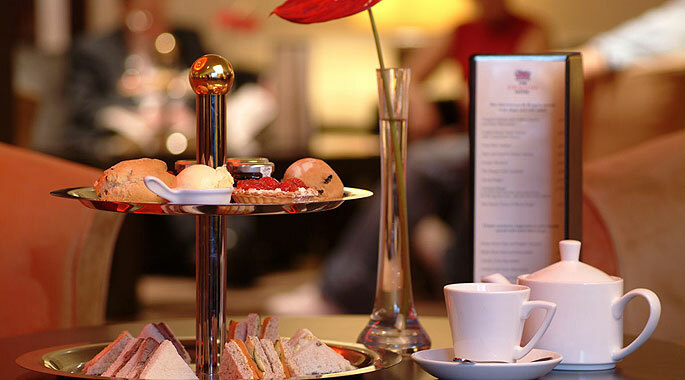 Why not get away from the hustle and bustle of the City and treat yourself to afternoon tea in our contemporary Lounge.